With some of UK’s finest family law solicitors, we offer a sensitive service to our clients, with negotiation when most effective and litigation where necessary. Because when it matters, you need the best. When it comes to legal matters, your first and most vital step should always be to seek suitable representation. Your choice of solicitor is essential, especially in cases of family law, where the proceedings can often be of a sensitive nature. 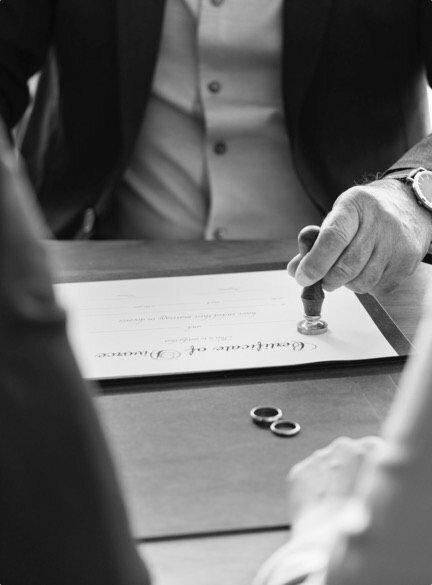 Our team of vastly experienced solicitors specializes in all aspects of family law such as divorce, cohabitation, finances, prenuptial agreements and matters involving children. We use this experience to provide each and every client with a service that never falters in regards to efficiency and creativity to achieve the best possible outcome. When it comes to hiring a lawyer, there’s bound to be a certain amount of concern over how much it will cost. It’s for this reason that from the very beginning, we provide a FREE no-obligation consultation. From there, we guide clients through each individual step and how much it will cost. You’ll always know what you’re paying for and there are no nasty surprises. 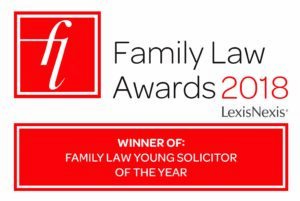 As a Legal 500 ranked family law firm, you have the reassurance of working with one of the highest quality teams of solicitors in the UK, backed by the biggest authority in our industry. 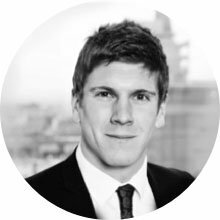 Ketley Miller Joels Ltd acts for high-net-worth clients in financial remedy matters and in complex private children matters. Clayton Miller is ‘a master tactician who pulls no punches when needed’. Philip Cooper ‘knows exactly what he wants out of a case at the outset and knows how to get it’. Clayton deals with all aspects of family law, specialising in all family matters, offshore trusts, company structures (private and public), international law, prenuptial agreements, high net worth cases and cohabitation law. Clayton also deals with Inheritance Act claims. 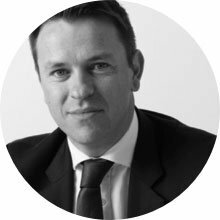 Clayton spent five years working in family law with a firm in Australia before moving to the UK in 1999. 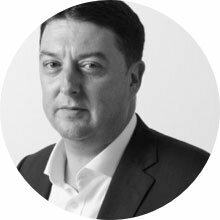 From that time, he worked for a niche family law firm in North London with Mary Ketley for a few years, before moving to a West End firm in 2010, when they decided to set up KMJ Solicitors. Clayton is dual-qualified in both Australia and the UK and is a member of the dual-qualified Family Lawyers, International Bar Association, Anglo-Australian Family Lawyers Group and the Family Law Council of Australia. 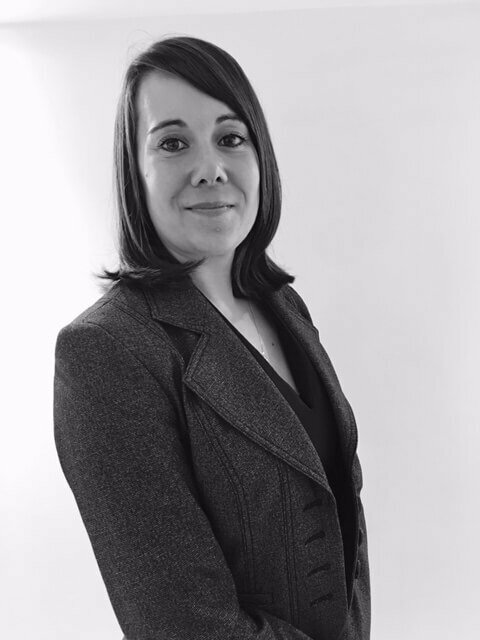 Che has wide-ranging experience in dealing with the financial issues surrounding divorce, separating couples and unmarried parents. Che is fluent in French and advises regularly on matters involving an international element. His practice also covers areas such as arrangements for children, applications for Parental Responsibility and urgent injunctions to prevent violence and harassment. With a conscientious and cost-effective approach, Che builds strong working relationships and is focused on providing excellent client care. He will promote alternative dispute resolution in the right circumstances and as a member of Resolution, Che takes a considered and pragmatic approach on all his matters. 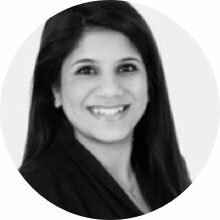 She joined KMJ in 2018, having previously trained and practiced as a family solicitor in London. 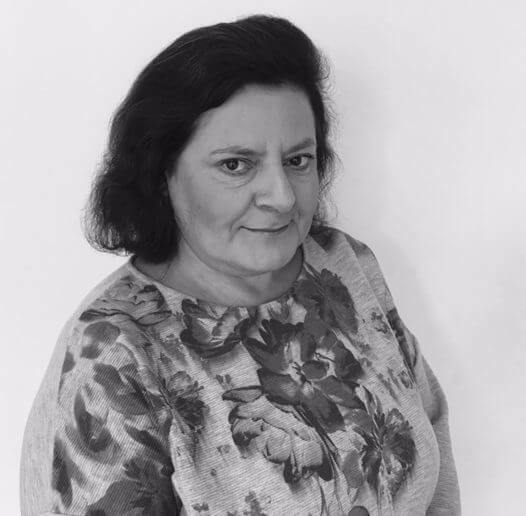 She advises on all aspects of family law and specialises in divorce, complex family finances involving commercial assets and international elements, disputes over arrangements for children, cohabitation disputes and urgent injunctive applications. She regularly receives instructions on nuptial and cohabitation agreements. 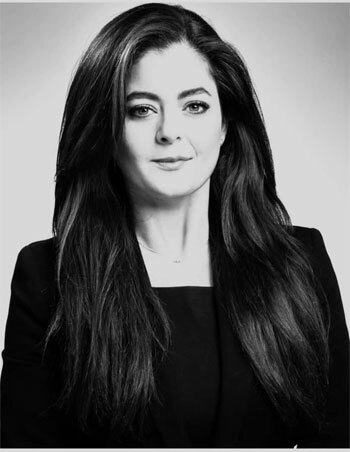 Elizabeth has acted for a number of high profile clients. Elizabeth is the recipient of the Clive Schmitthoff International Award (United States) for legal writing and the Vis Moot Honourable Mention for Individual Advocacy (Vienna, Austria). 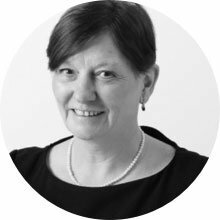 She holds a Masters degree (LLM) in International Commercial Law and has held the position of President, Trustee, and Chair of the Board of Trustees of a charity. She is fluent in Greek and is a member of Resolution. Elizabeth’s articles have featured in American Bar Association publications and the V Journal of International Commercial Law and Arbitration.